Welcome to Black Watch Reloading - New Zealand's premium reloading supplier. 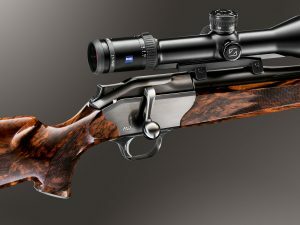 Please Visit Blaser.De to view all available options then Enquire for final pricing. 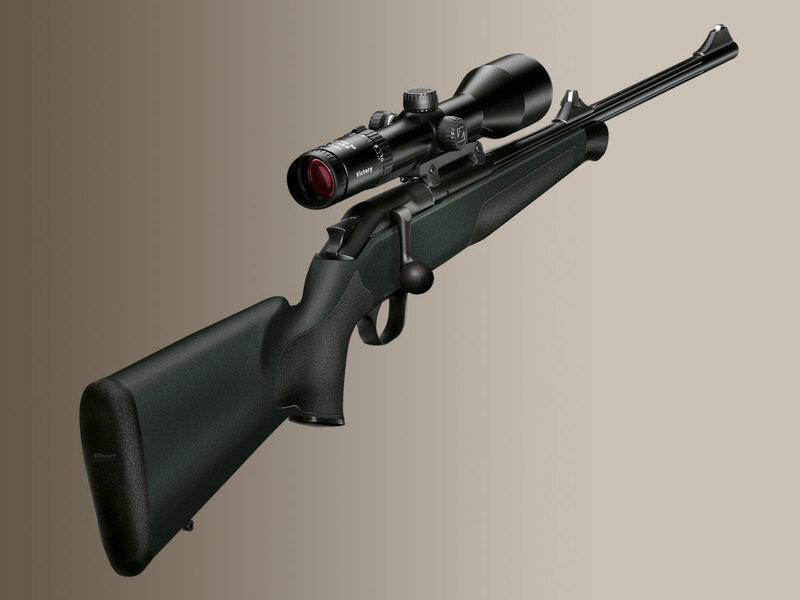 The Blaser R8 represents the most dynamic change to the bolt action rifle in the last 20 years. Unlike rotary bolts, the unique design of the straight pull action offers speed and versatility unmatched in conventional rifles. By locking the bolt directly to the barrel, which is cold hammer forged for unequaled accuracy, the overall length of the Blaser R8 is a full 3” shorter than traditional rifles. This shortened length gives the R8 its ideal balance and weight distribution. Additionally, this method of locking enables the interchangeable caliber system to work. By simply changing the barrel and locking head you can select between calibers ranging from 222 Remington to 500 Jeffery. 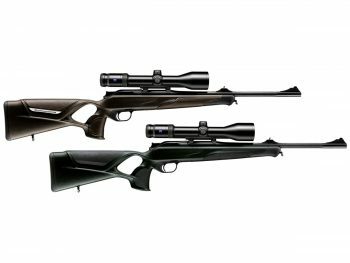 The key between shooter and rifle is the trigger; with the first of its kind the removable fire control system the Blaser R8 raises the bar yet again. 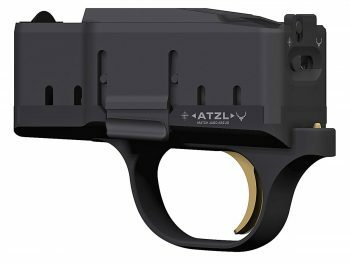 This system combines a detachable box magazine and trigger assembly into a single unit which breaks like glass at 900 grams. 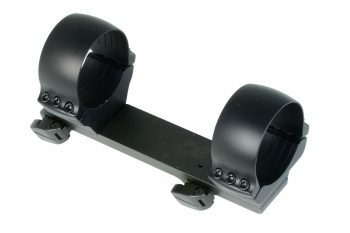 This unit can be locked in place for those who do not prefer a detachable magazine. Recoil control is paramount for the R8. The parallel comb stock offers just the right cast to make shooting the large calibers enjoyable and the Bavarian style cheek piece provides ample surface for a proper cheek weld. All Blaser products are available for right and left hand shooters and are backed by Blaser’s 10 year warranty. great price and supper quick delivery. 2nd time I've bought items and not the last. Absolutely awesome customer service. Replying to emails in the evening/weekend and going out of their way to help their customers. I have done a few orders over the last few months and have had 10/10 service every time!! Cheers team! This company has my old rifle grouping on a thumbnail at 150yrds. Can't get better than that folks. I was looking around for dies and these guys sorted me out with some goodies. Great customer service, highly recommend and they will be getting more of my business in the future. Well the box of projectiles didn't quite get here at 2950ft/sec thanks not to couriers, but the folks at Black Watch were great and price was awesome, keep it up. cheers!! I was pretty blown away with the service I received. I placed an order on a Saturday night. Received confirmation on Sunday that the order was ready to ship Monday morning. Goods were then received promptly as advised. So great service and at a great price!